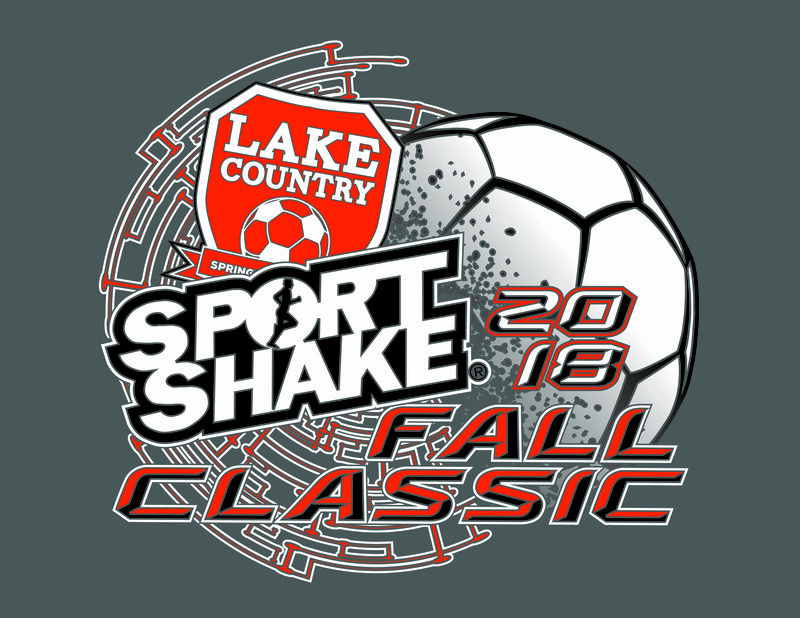 13 Demize Academy teams took the field in Springfields very own Sport Shake Fall Classic. 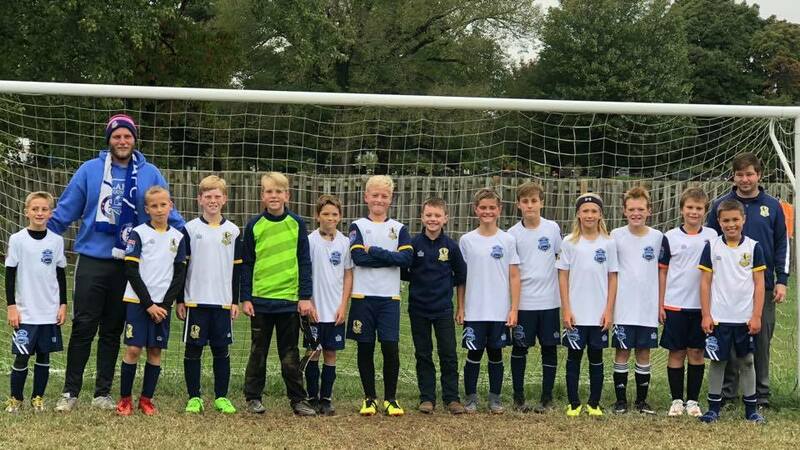 Throughout the very cold and rainy weekend, many of our best demize teams played three games in group play to then play in a Final or Consolation game. Of the teams in the championship game format, a resounding 6 teams battled their way to their respective tournament final games. Four of those 6 teams brought home the gold medals!! Simultaneously, other groups were playing a standard Round Robin format for the tournament. 2 teams in this format finished in the top two teams within the bracket! What a fantastic weekend for the Demize faithful. The girls teams were scintillating this weekend. 2 out of 4 Lady Demize teams played their way to the finals, with 2 finishing as victors of the Sport Shake Fall Classic. 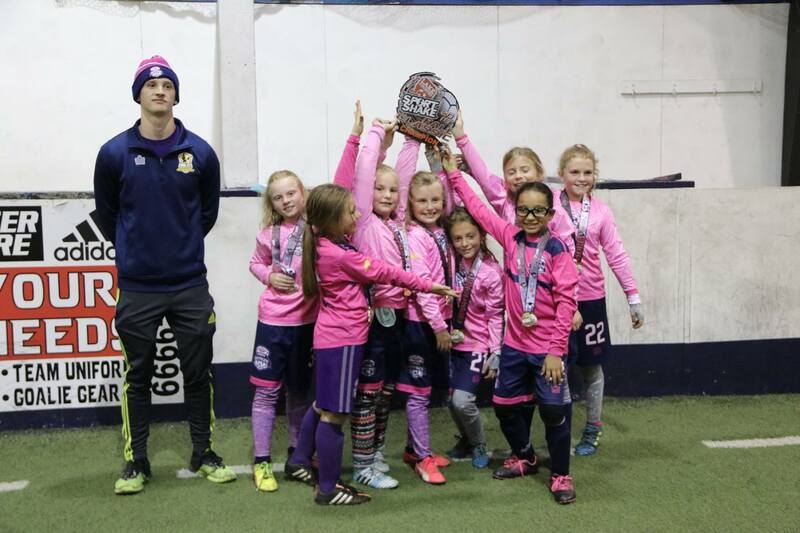 The girls playing in the 09/10 White division powered through the competition, conceding 0 goals in four games with 3 Wins and 1 Draw. Our 13/14 Girls also took the gold medals, finishing with 2 Wins and 1 Lose to play in the Final of their bracket. Playing against a strong Blue Angels team, our Lady Demize were too strong winning the final 2-0! As far as the Boys teams are concerned, 9 teams took the field from the U9 age group to the U15 age group. 6 of the 9 teams found their way to the finals of their brackets! 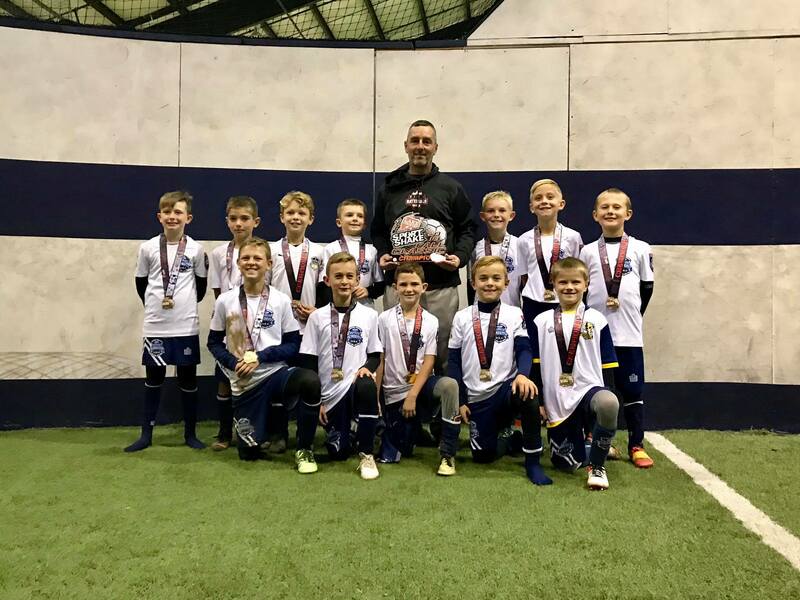 The young Demize Academy teams in the U9 and U10 Red divisions charged through the competition each undefeated to demandingly claim first place for the Demize faithful. 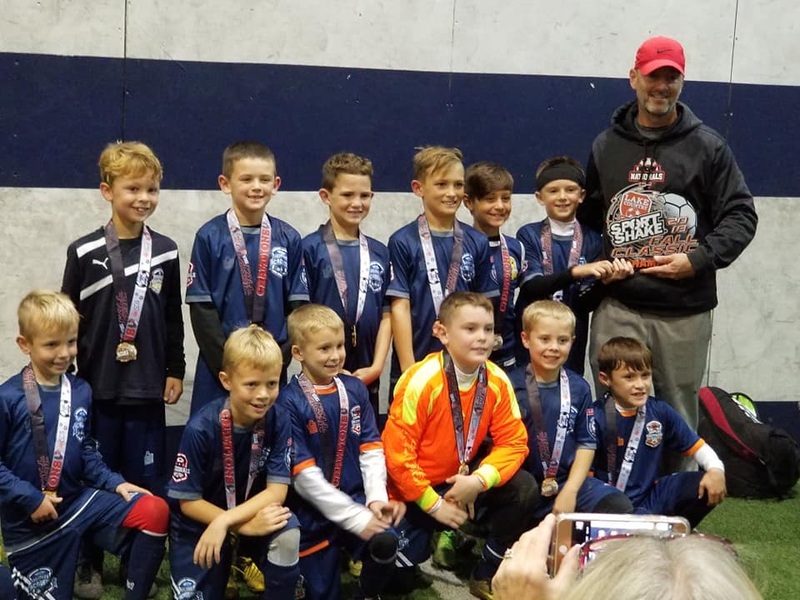 The 09/10 team playing in the U10 White division fought hard, but came short in the final to claim second place in that bracket as many U9s were playing in an age group ahead of their time. 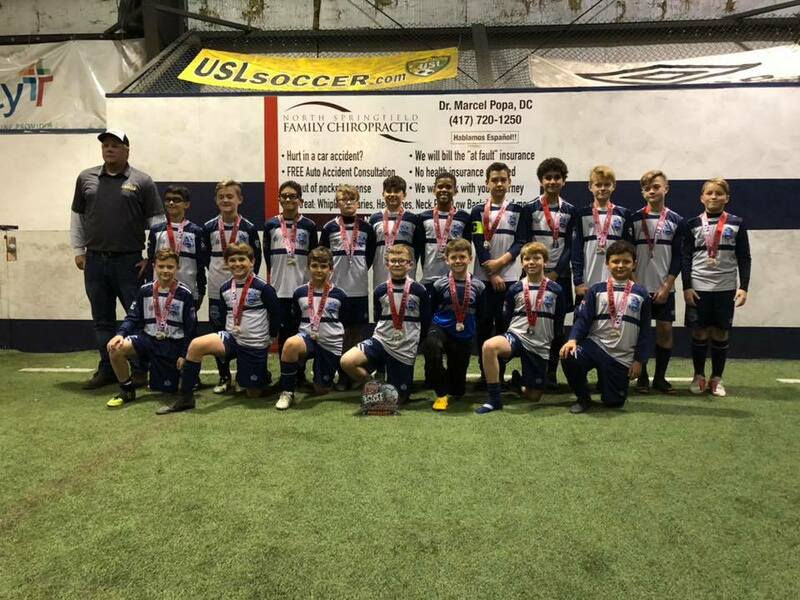 Meanwhile, in the Boys U12 White division, our academy boys barely missed out of the top prize of their Round Robin group, finishing 3-1, scoring 10 goals and adding a shutout to their tally. In the U13 Red division, Demize lost a heartbreaker in the Final, losing to a high powered ROGERs team 3-2 in a very exciting final. To finish out the tournament, the boys playing in the U15 division battled to the Finalists of that division. 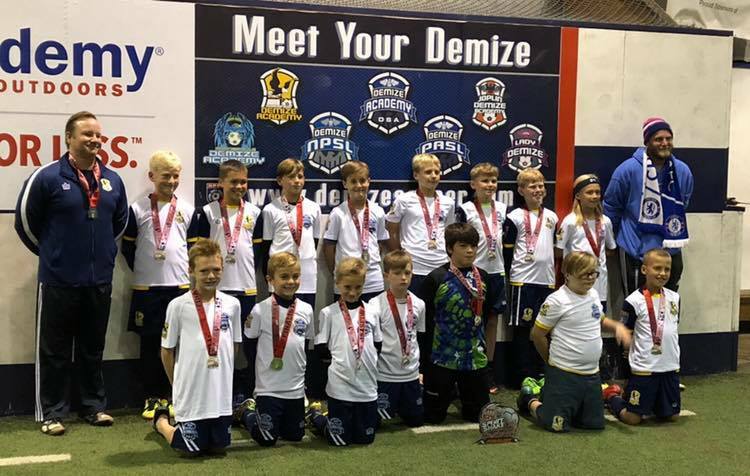 An extremely successful tournament for the Demize Academy teams only breeds further excitement for what Demize has in store for the future. 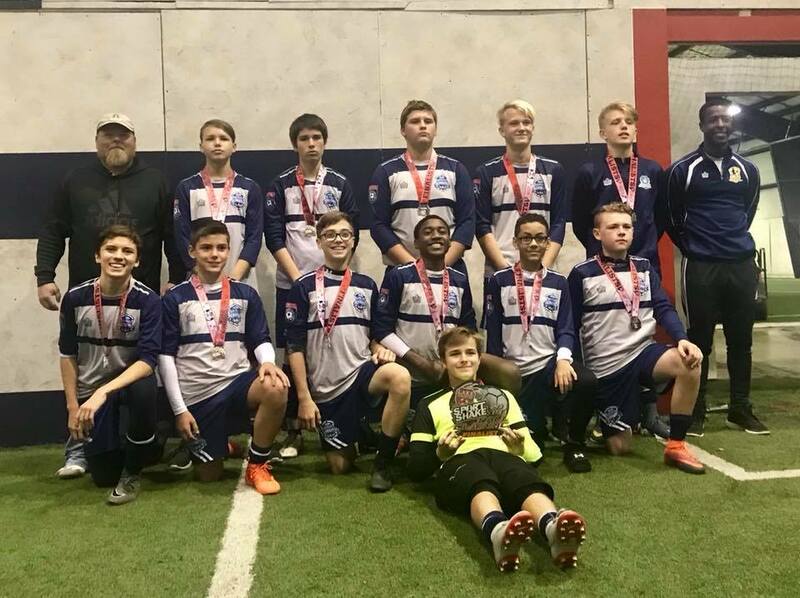 As many teams are also finishing their league campaigns, we are seeing the continual quality that Demize has to offer to the Southwest Missouri area and abroad. A huge thank you needs to go to all the parents, family, and friends who supported the young Demize players throughout the tournament. Thank you for all that you do! Stay tuned for more from the Demize Academy and Minor League teams! 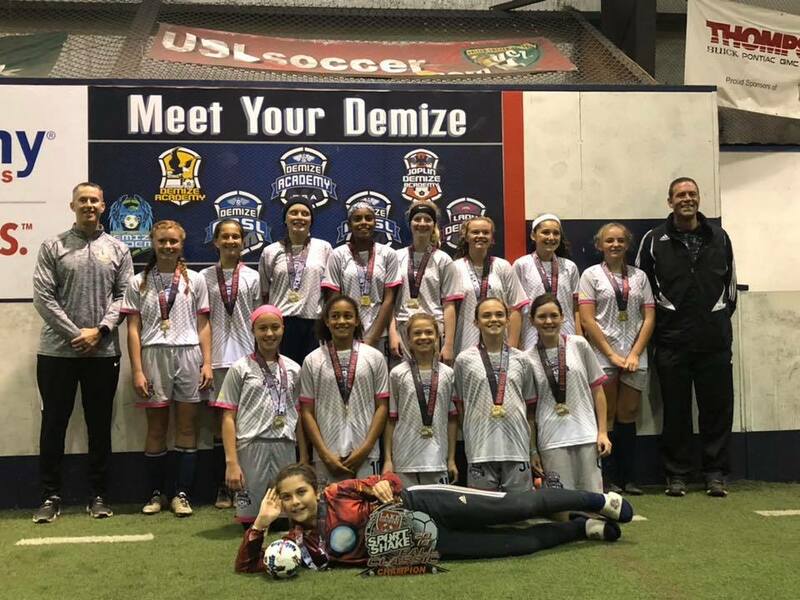 Stay up to date on the website at DemizeSoccer.com and follow us on Facebook and Twitter under Demize Soccer for Facebook, and the Twitter handle @demize_soccer!